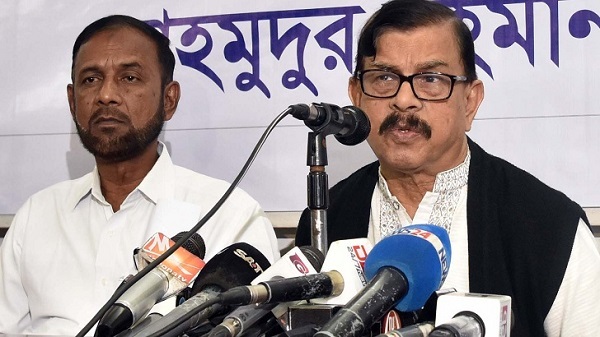 Nagorik Oikya convener Mahmudur Rahman Manna on Tuesday compared the government with ‘monster’ for what he said its involvement in the incidents of ‘killing and enforced disappearance’. 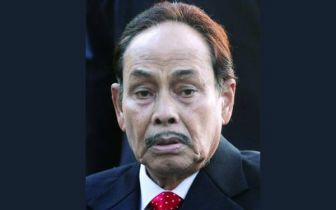 Speaking at a program on enforced disappearance, he also urged people to defeat the ruling coalition in the next election to get rid of repression and misrule. ‘Mayer Dak’, a platform of relatives of the victims of the enforced disappearance, arranged the program at the Jatiya Press Club. Some relatives of the enforced disappearance victims burst into tears at the program while sharing their agonies of not getting back their near and dear ones. “So, we need to wage a struggle to get rid of them (govt). We want to defeat them through votes. 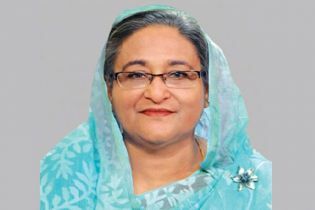 Go back to your respective areas with the photos of your missing relatives and banners and placards and urge people to give the government a fitting reply through the election,” he added. 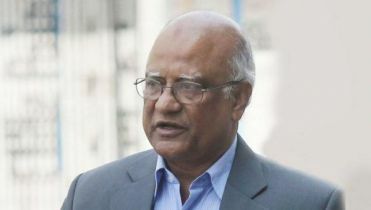 Dhaka University's law department teacher Dr Asif Nazrul said enforced disappearance is a serious crime and deadlier than killing. As per the international laws, he said when the huge incidents of enforced disappearance take place in a planned way, it can be considered as crime against humanity. 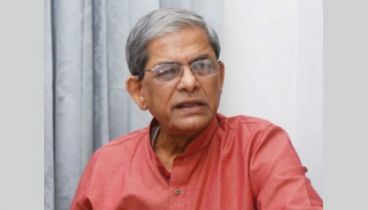 Later, at a press conference at the Jatiya Press Club, Manna alleged that people’s doubt over holding a credible national is getting stronger gradually due to the Election Commission and the government’s negative attitude. 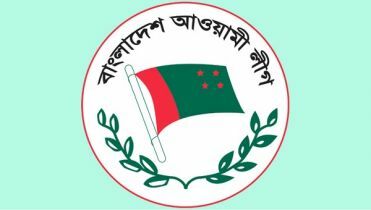 Criticizing the law enforcers for arresting and harassing opposition leaders and activists in ‘false’ cases, he urged the government to stop it immediately. 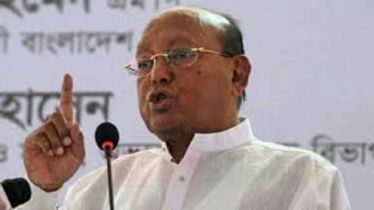 He also warned that the police and civil administration will have to shoulder all the responsibilities if the national election is hindered due to their biased role.